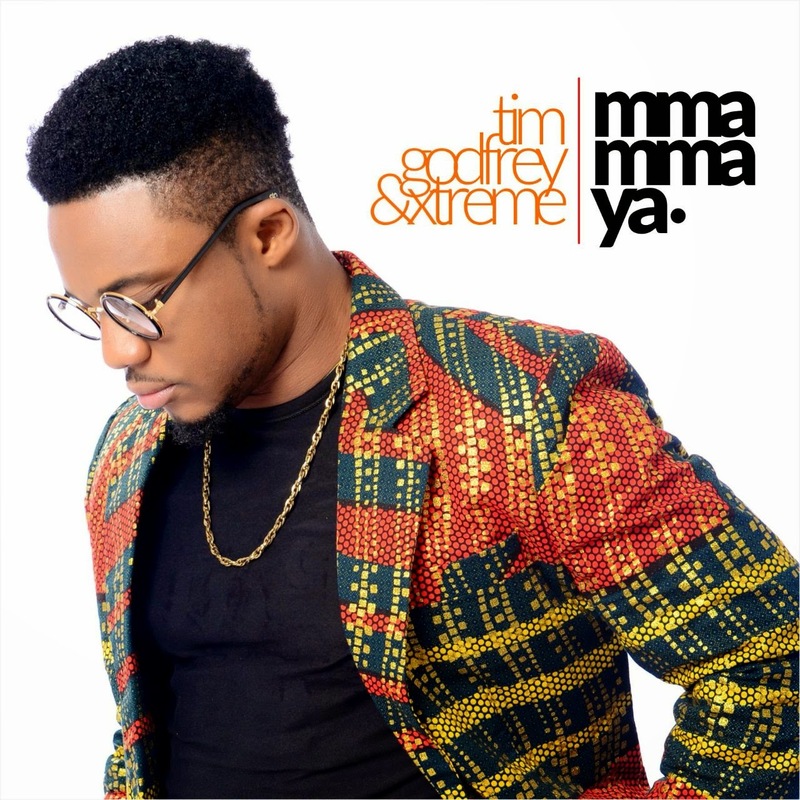 Tim Godfrey & Xtreme kicks off its 2015 music campaign with this excellent tone titled Mma Mma Ya. The song is taken as a single off Tim Godfrey’s album “The Audience of One”. Mma Mma Ya is a sweet worship song and its good one to begin the weekend with. The 15 tracks album was recorded in a live studio featuring Xtreme crew members like Tchi Tchi on Adukaka Reprise, Blessyn on Adukaka main song, IBK on Tell Me, then IBK and Ccioma on Kosi and Ccioma again on Worthy Worthy. Apart from the Xtreme crew, Nosa and Mario Ese were also featured on the album to give it a blessing. Who am I, that you are so mindful?